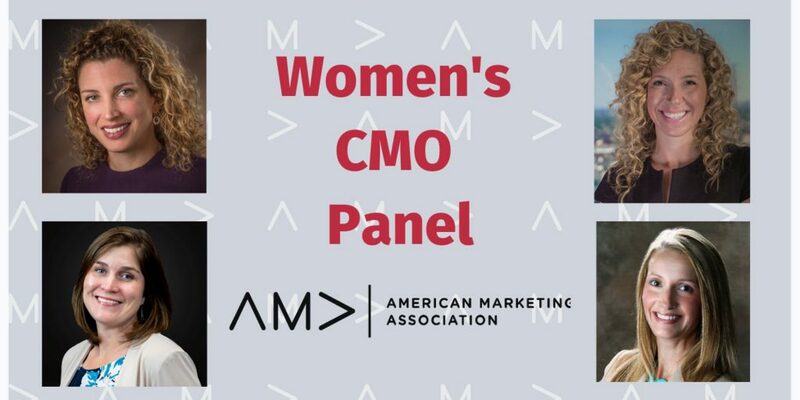 woman marketers to discuss the marketing industry and gender equality from 11:30 a.m. to 1 p.m. on April 18 at the New Orleans Advocate, 840 Saint Charles Avenue, New Orleans Louisiana 70130. The group will also share personal experiences and ways to help other females grow in their career paths. Christine Albert, MPP, APR,Senior Vice President, Marketing and Communications, LCMC Health Christine Albert is the Senior Vice President of Marketing and Communications for LCMC Health and its five-hospital system. She provides strategic leadership for all marketing planning and operations across the network, developing and executing marketing plans to position LCMC Health as the market leader. Ms. Albert received a Master’s of Public Policy degree from The George Washington University and Bachelor of Arts degrees in Mass Communications and French from Loyola University, New Orleans. She is a member of the Board of the American Hospital Association’s Society for Healthcare Strategy & Market Development (SHSMD). AOS Interior Environments Caroline Hayes is the Vice President of Marketing for AOS Interior Environments. In her role, she leads the marketing, communications and strategic planning efforts across all four of the company’s divisions (furniture, manufactured interior construction, filing and storage and operations and service). She is charged with driving branding, advertising, sponsorships, events, community initiatives and charitable contributions. Since joining AOS in 2014, she has championed a team development-training program, built a marketing department and strengthened the internal culture of AOS as well as the company’s reach in the community. Painting with a Twist Katherine LeBlanc has marketed some of New Orleans’ most recognizable brands including Smoothie King, Dickie Brennan and Co., Louisiana SPCA and is now the Chief Marketing Officer of Painting with a Twist. Katherine is leading the Painting with a Twist team, just as the brand approaches several important milestones including the recent acquisition of Bottle & Bottega, reaching 10 million paintings and turning 10 years old.Katherine lives in New Orleans with her husband and two children where they own Bevi Seafood Co., a neighborhood seafood market dedicated to preserving the culture of tradition through food in South Louisiana. Ballard Brands Leslie Monson comes to Ballard Brands as a Marketing Leader for Churchill Downs and the Fair Grounds Race Course & Slots, and OTB & Casinos. She was responsible for general marketing strategy through Promotions, Advertising, Creative Design, Retail Offerings, and Corporate Partnerships. Leslie has been engaged in Hospitality Marketing Management for over 1 year having previously worked for Harrah’s New Orleans Casino & Hotel where she also managed Marketing, Promotions, Special Events, and the Total Rewards consumer loyalty program. Leslie’s career history has always been in the field of Marketing and Advertising having served as the Director of Marketing for Louisiana Publishing and prior to that, she was the Marketing Manager for Planet Beach Franchising Corporation. In addition to her Marketing background, she has several years’ experience in Business-to-Business Sales. AThe New Orleans Chapter of the American Marketing Association is a professional organization run by a volunteer board that serves the local marketing community by providing educational programming, resources and networking opportunities. More information about AMA New Orleans can be found at amaneworleans.com.